There are so many great bird events coming up the next two weekends, such as conventions, art workshops, expos, seminars and lectures. They are occurring all throughout the US and Canada! This is a big event where bird enthusiasts can conglomerate and share their love of parrots. Experts from all around the world travel here to share their knowledge. There will be seminars, workshops and vendors. The general public can go to the showroom at $2/head. Pet birds are allowed to join you at this conference. This event will help out some charities, including the World Parrot Trust, the Loro Parque Fundacion and the Education Committee of the AVA. There will also be a Saturday banquet from 7-10 PM and a Friday social at 7-10 PM. This event will take place from 9:00 AM-5:00 PM on both days. It is $7 for adults, and $5 for seniors and children under 12. There will be a display of birds, bird toys, bird supplies, vendors, cages, stands, carriers, perches, gifts, clothes, art work, information and more. There will also be raffles and guest speakers. This event will take place from 10:00 AM to 4:00 PM. There will be vendors with birds, cages, toys, feed and supplies. This workshop will take place from 1:00 PM-4:00 PM, and check-in is at 12:30 PM. 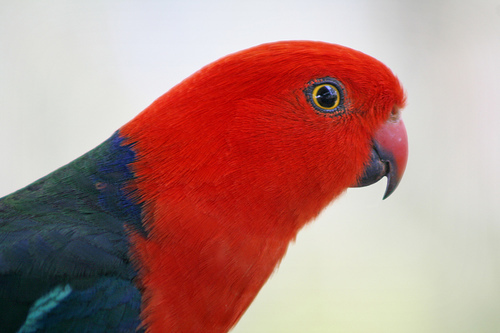 It is a hands-on workshop that will educate you about identifying different parrot play styles. It will also teach you how to make a variety of bird toys and ideas for toy-making materials. You’ll be able to make two different parrot toys for the holiday season! There will be light refreshments. It is $30 for PEAC members, and $35 for non members, and you must register in advance. This event is open to the public on Friday from 10:00 AM-6:00 PM, and on Saturday from 10:00 AM-5:00 PM. There will be some educational seminars, and lots of different birds on display, a judging competition and vendors. This lecture will begin at 10:00 AM, and will cover ways of dealing with screaming, biting and feather destruction. You must register in advance to attend this event.